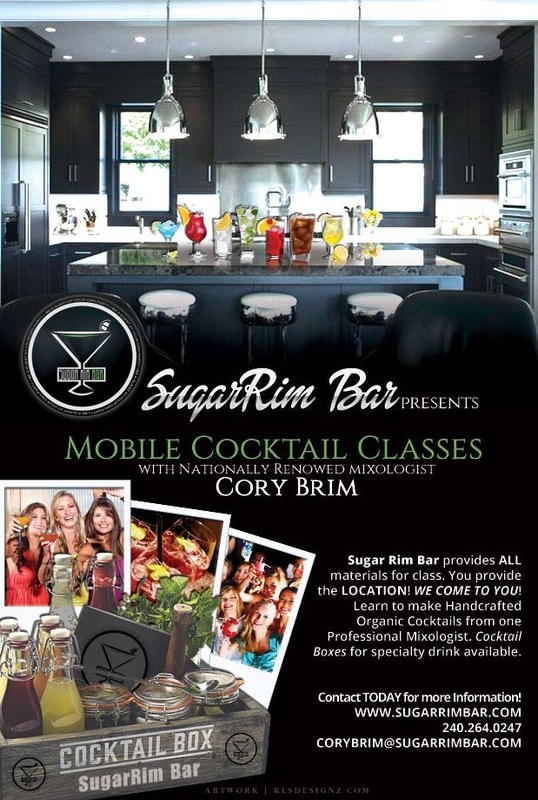 Learn to Bartend Like a Pro! While there's no substitute for your favorite bar, on those nights when you don't feel like dealing with crowds, why not bring your bar's cocktails home? And no, we're not talking about getting your Manhattan in a to-go cup. (Although, that'd be awesome.) Instead, we're talking about learning the mysterious ways of your cocktail and whipping one up at home.